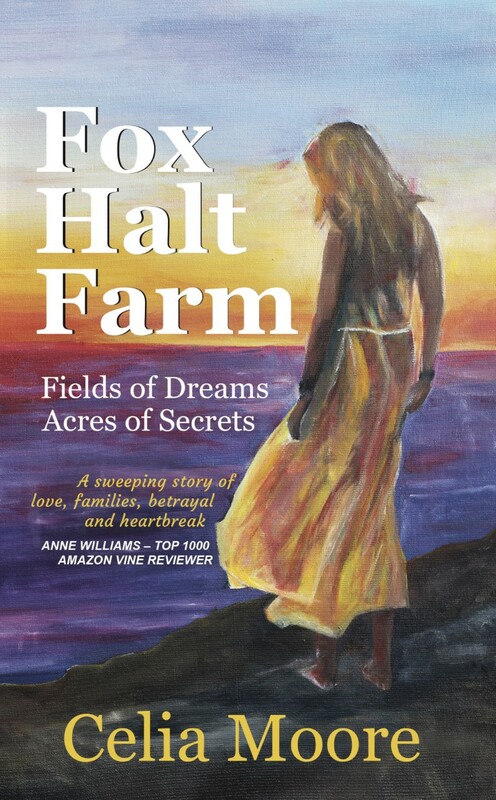 ‘I really hope you won’t find my comments hurtful, but you did ask…’ This was how a blogger friend signed off her valuable feedback to me, about my debut novel Fox Halt Farm. 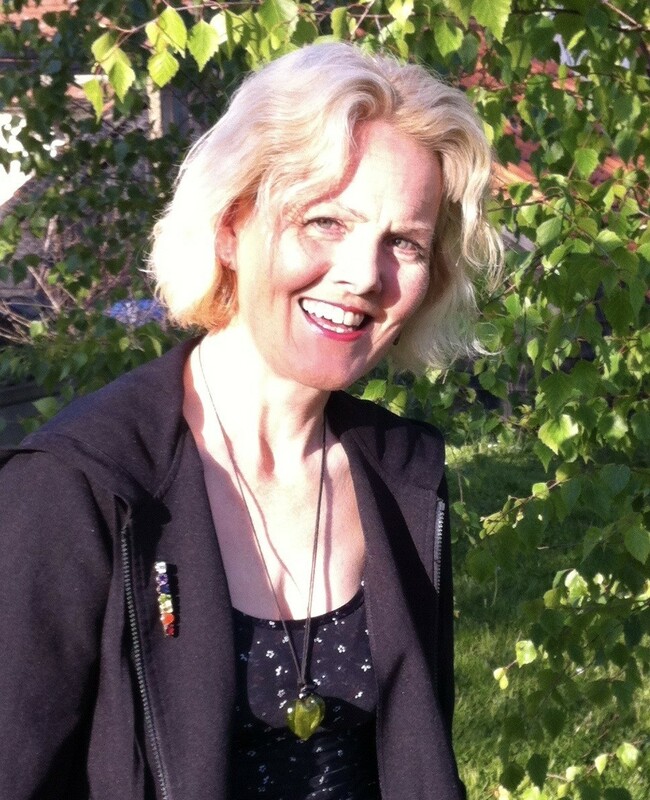 My blogger friend had provided nothing but encouragement and advice since I first met her on the online forum, Book Connectors. I quickly replied how grateful I was for the time she had spent, and added her comments to the other thoughts I had elicited from four other equally well qualified book reviewers. I was thrilled with my newly published debut novel. I worked for hundreds of hours making it the very best it could be. I followed all the advice my wonderful editor gave me – you know there is a BUT coming, don’t you? You are right. The BUT is I was in love with my book, not just the story but also the way I had been so clever, imaginative and inspirational in the way I had written it, chuffed to have achieved my dream- such a huge crush, that I was unable to see the truth. Like pressing my face right up against the mirror; too close to see detail or focus properly. The gentle suggestion from an author friend about revising Fox Halt Farm seeped into my brain. Upon completing its sequel, it felt the right time to tweak my debut before launching the second book. I reread all the feedback I had sought out twelve months before, and then I rolled my sleeves up ready to make a few changes, however in the cold light of day I saw so many ways to improve my delivery of the story. In my defence, I think they were easy mistakes for me as a novice to have made. In my editor’s defence too, she was kind and encouraging and wanted to respect my writing style – she didn’t want to knock my confidence for six either – putting me off writing anything ever again. She pointed out all the things I needed to deal with, but I didn’t take them seriously enough, mainly because love is blind – I just couldn’t see the flaws before, and I couldn’t bear harming my beloved paragraphs. The hours I had taken sweatily selecting words for my sentences were still fresh in my mind, trimming was bad enough but deleting paragraphs felt like I was losing a limb! ‘Why haven’t you use direct speech much?’ my author friend asked me, waving her copy of Fox Halt Farm at my nose. Her observation was powerful, and underneath I knew she was right. The truth was that I wasn’t very confident about writing conversations, so I found ways around it. Now, my writing feels so much better with real dialogue, its friendlier and more genuine somehow. I knew there were places where I slipped from present to past tense, and some scenes needed reordering. histories, and I learnt how to reveal what my reader needed to know as the story developed, uncovering it at the appropriate time. When I started to write Fox Halt Farm, I hadn’t written since school. Creative writing was my favourite lesson, but I think the intervening years of only writing business reports and letters made me revel in applying adverbs haphazardly, and adding beautiful and distracting adjectives at every opportunity. I piled on description and adored adopting alliteration at every turn. I loved all my carefully chosen words, using them without realising how my readers would focus on the words, losing concentration on what I actually wanted to say. I did not appreciate how less is more. How amazing descriptions weighed down the tale, or how I needed to show not tell. So, my lessons learned? Be open to learning new skills and techniques, seek feedback, then stand back and look at your beloved work in the cold light of day. By pulling my debut novel apart and putting it back together, I am now even more in love with the new and improved Fox Halt Farm.